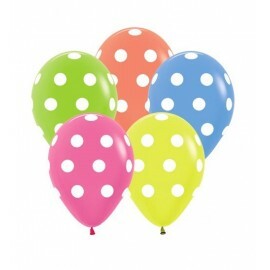 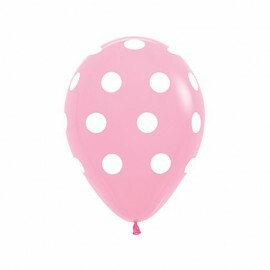 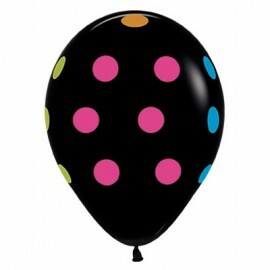 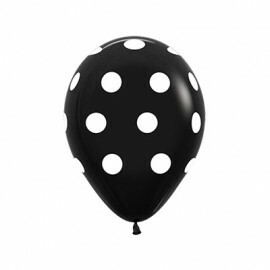 30cm Neon Polka Dots on Black Latex Balloons All Over Print Pack of 12..
30cm Polka Dots on Crystal Jewel Diamond Clear All Over Print Pack of 12..
30cm Polka Dots on Fashion Assorted Ltex Balloons All Over Print Pack of 12..
30cm Polka Dots on Fashion Black Latex Balloons All Over Print Pack of 12..
30cm Polka Dots on Fashion Fuchsia Latex Balloons All Over Print Pack of 12..
30cm Polka Dots on Fashion Pink Latex Balloons All Over Print Pack of 12..
30cm Polka Dots on Fashion Red Latex Balloons All Over Print Pack of 12..
30cm Polka Dots on Neon Assorted Latex Balloons All Over Print Pack of 12..
30cm Polka Dots on Pastel Blue Latex Balloons All Over Print Pack of 12..
45cm Birthday Polka Dots Foil Balloon (Self sealing balloon, requires helium inflation) Each.. 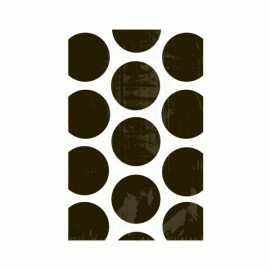 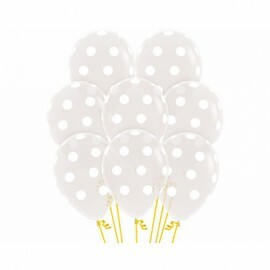 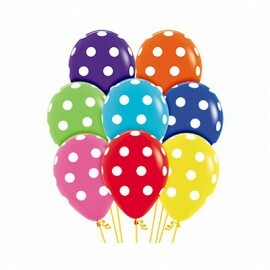 Favor Party Bags Black & White Polka Dots Paper - 18cm x 11cm Pack of 10.. 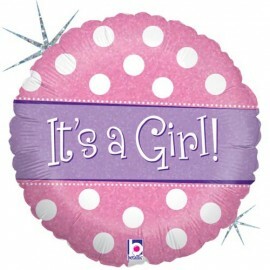 Favor Party Bags Bright Pink & White Polka Dots Paper - 18cm x 11cm Pack of 10.. 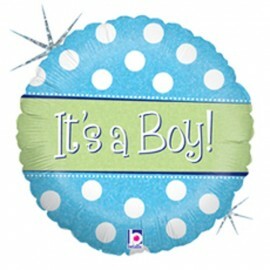 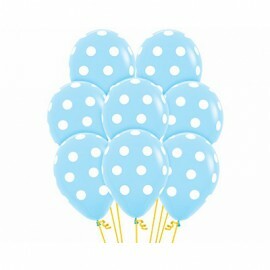 Favor Party Bags Caribbean Blue & White Polka Dots Paper - 18cm x 11cm Pack of 10..